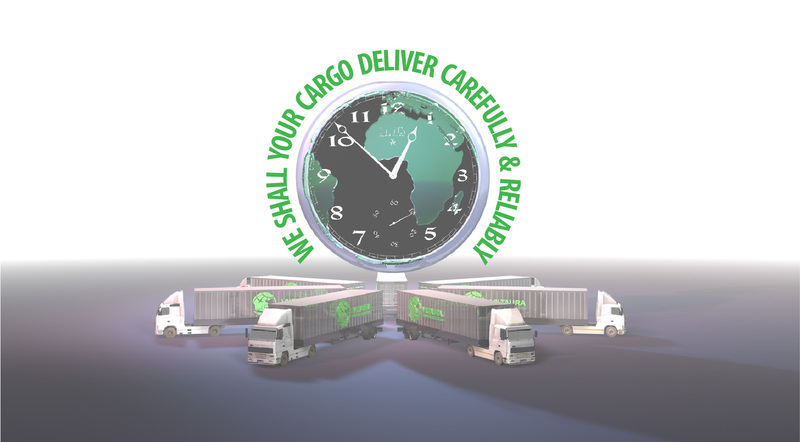 Rapid prosperity of small business trends for closer cooperation between companies in different countries requires more modern cargo delivery schemes. Partial loads – convenient for small lots of cargo shipping way. Collected a small amount of small parties and its cargo is transported on a vehicle, in a certain direction, but at different addresses. This method is especially effective, when there is a need for regular transportation of small batches of goods. Partial shipments according to a pre-planned and approved routes. Each new order is created individual route that requires the least possible time and maximum security. Prepared and implemented accurate and efficient work organization system that allows customers need to work under the most favorable conditions for cooperation. Depending on the load requirements are planned all tasks are calculated accurate delivery time, the commercial offer, which includes the transit route for international shipping price. 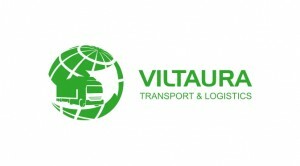 Upon receipt of the Customer’s approval to begin the work of loading the client specifying the time and place – JSC “Viltaura assumes full responsibility to deliver the goods to the address indicated in a safe and timely manner. UAB Viltaura “for many years engaged in the carriage of goods of. During that time, worked with the employer is accurate and effective, work scheme to offer your customers the most favorable conditions for cooperation. Warehouse raktinėse territories possession enables us to carry cargo consolidation and reduce the transportation cost.